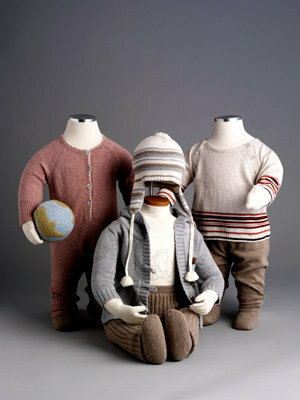 In accordance with the Mumzynot philosophy - pregnancy and style can go hand in hand - Maternity wear can still be stylish. Hatch Collection is a new maternity brand that proves exactly this point. Every newborn baby deserves to be wrapped in luxury. There is nothing better for delicate new skin than to be clothed in the softest organic cotton - with TANE Organics you can do exactly that. There are a number of baby-wear brands out there that offer organic clothing for newborns and babies, but for me TANE Organics really stands out. Their entire collection is truly divine. Butter London is one of the first beauty brands to use non toxic chemicals in their nail polish. This is great news if you are like me and love to have pretty nails - but were worried about harming your unborn baby with nasties. 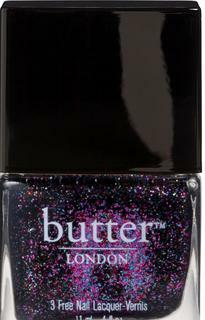 Butter LONDON have some fabulous new colors perfect for party season. Their new glitter collection is a must. A quick mani or pedi is so easy to do at home and will add an instant bit of glamour to any mum-to-be. Bugaboo Limited Edition Neon - The ultimate yummy mummy must-have! The third generation of this iconic brand is super luxe, extra lightweight and more functional than ever before. 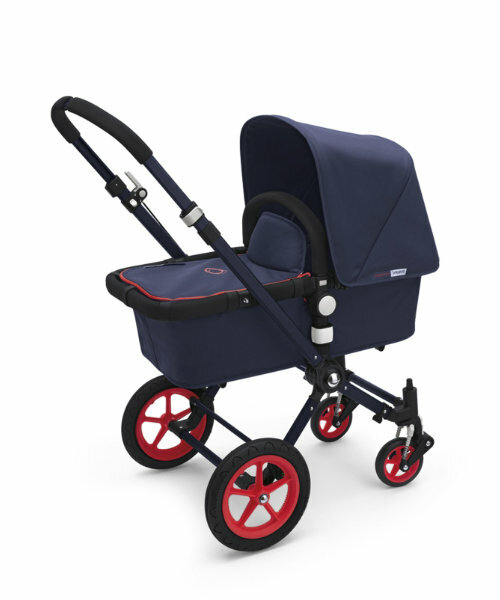 The stylish design with trendy neon wheels and sleek black frame will be the envy of every mum in town. Dad's will love it too. 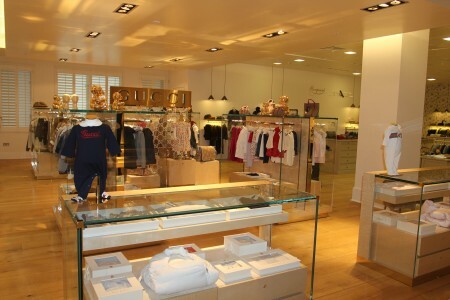 I love shopping for my little one and when I heard that Selfridges have just opened a new Kids Department I could not wait to go. I invited a friend to come along with me. From experience it always makes shopping trips a bit more fun - especially with babies in tow. We had a great time - if nothing else it was a fabulous day out! The new department is on the fourth floor and is made up of two rooms - toys and furniture and clothes and shoes.